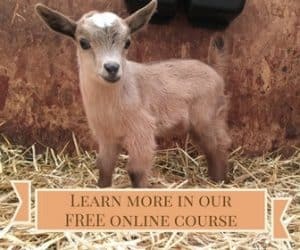 If you’d like to attend a conference on goats, but there is never one in your area, then you might be interested in the Raising Goats Naturally webinar, which will be held this Friday at 11 a.m. central time. You can attend from the comfort of your own desk. 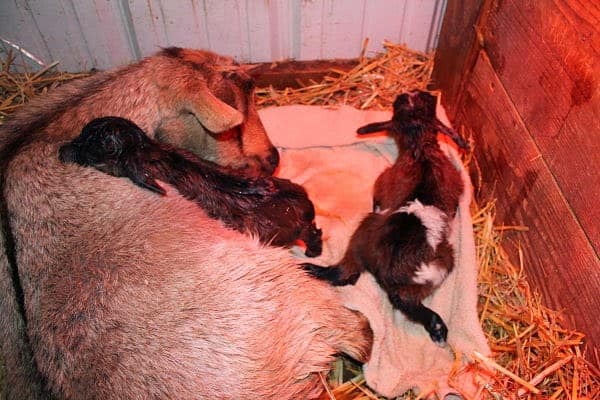 We’ll talk about raising goats without the routine use of drugs while letting mothers raise their own babies, as nature intended. 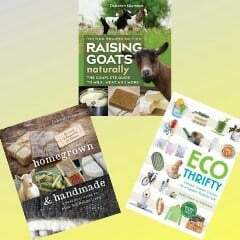 You’ll learn the basics of housing, fencing, goat nutrition, parasite control, and how to tell if your goat is sick. All webinars are recorded, so you can watch them over and over again to pick up things you might have missed the first time. Not sure if webinars are right for you? No worries! We have a 100% satisfaction, money-back guarantee. For more information about our webinars, click here! Tuition is $19. Click here to register.